HP: New webOS phones coming "early next year"
While early next year will be disappointing to some, we can appreciate that Palm needs to take the time to do this right. There’s debate as to whether Palm should release new products quickly that are slightly better than what’s already out, or that they should wait to release something more impressive that will make a splash. We’re not going to get into that debate here (we went on at length during last week’s PalmCast), but suffice to say we are pleased to hear the phones, as in plural of phone, line coming out of the camp. Does that mean multiple form factors and price points? We certainly hope so. We can also expect to see more non-phone devices out of Palm and HP, as they’ve so often states. 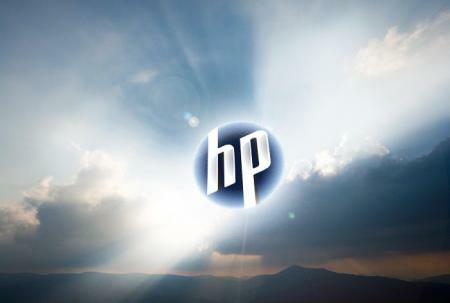 While HP did get Palm’s carrier relationships and device development in the purchase, Cador did note, “More importantly we acquired webOS,” saying that Palm's intellectual property was “extremely fundamental” in the purchase. That echoes what we’ve been hearing for some time now, though it’s still nice to hear the praise of dollar signs.